FOMO? Who’s really responsible for our ongoing thirst to do more? There’s a lot of stuff to do. Life is busy, and yet no matter how run off our feet we are, we always seem to be wanting to do more. Where does the thirst come from? What drives it? Why the constant fear of missing out? And how do marketers use it to their benefit? No doubt, social media sharing and multimedia hype plays its part. Well-executed media strategy before upcoming events have enormous power to shape stories and sentiment around them and influence the general public. Social media sharing around an event has the ability to make or break it, boost or kill ticket sales. It’s the new word of mouth, a marketer’s best tool, and consumers rely on it as to find out where they should be and what they should be doing. The birth of short live content drives, our love of sharing and want to constantly be involved. Social media is about sharing live experiences, so ‘marketing in the moment’ is more prevalent than ever. The ability to view what’s happening online makes consumers feel they are missing out if they’re not in the action so plays a key role in their decision making process. Content is social media’s currency, the better the content, the bigger the hype and the greater the FOMO for customers. 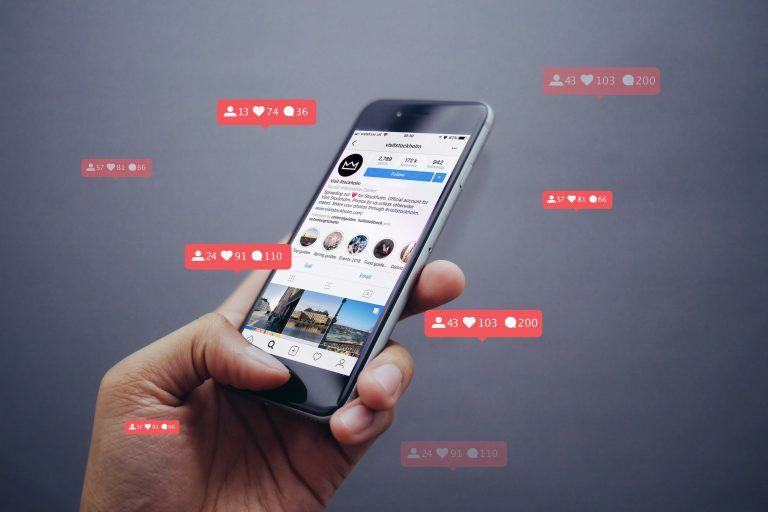 So, if you’re a savvy marketer who wants to achieve conversions using social media, you need to be seen to be offering the best experiences online by facilitating the creation of interesting, relevant, shareable user-generated content at your events. But how, you might ask? Here lies the power of experiential marketing. Consumers love to engage in immersive experiences that give them content to play with, watch and share online. These days it’s as important for you to share what you’re doing than it is actually just doing it. Use that to your advantage as a marketer. Your audience will inevitably stumble across your social media in their decision making process, and the image projected across social platforms of your event will shape their impression of it. Facilitate the creation of awesome content at your events and you’re well on your way. The more innovative the event, the better the reaction from consumers. As a brand it is not ok to be average anymore or the same as other businesses. If you are going to succeed then you have to be different and portray that point of difference online cause it’s a saturated space and you need to stand out. The physical presence of brands at events is increasingly important too as is data collection and follow-ups on face to face interactions. Consumers want to be understood and want brands to give them experiences that are valuable to them. A personalised approach is key to making experiences memorable for consumers and creating positive sentiment and hype around your brand or event online. Luckily, capable tech companies, like Quander, are disrupting the market with new and exciting engagement tools which serve both needs. The creation of relevant and shareable content by consumers and the collection of their data for follow-ups and analysis for brands helping them understand and cater to their audiences. Hat’s off to that!